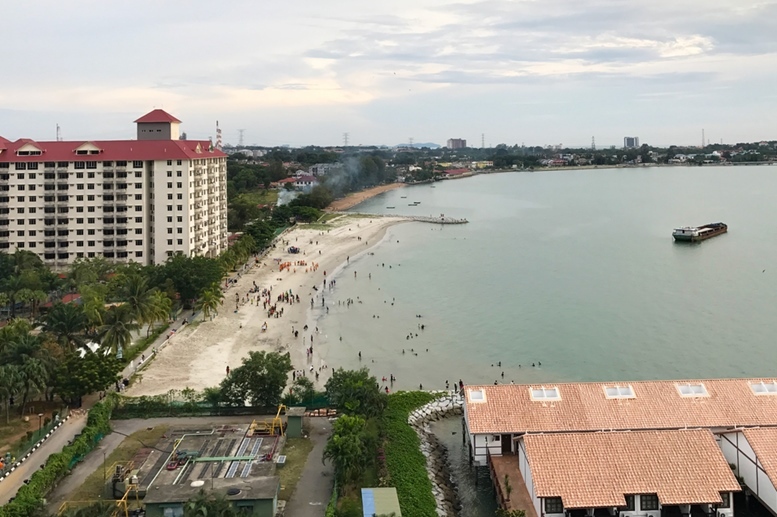 A town by the seaside, Port Dickson has been a destination for Malaysians who want to laze away a couple of days from the everyday busy life of the city. 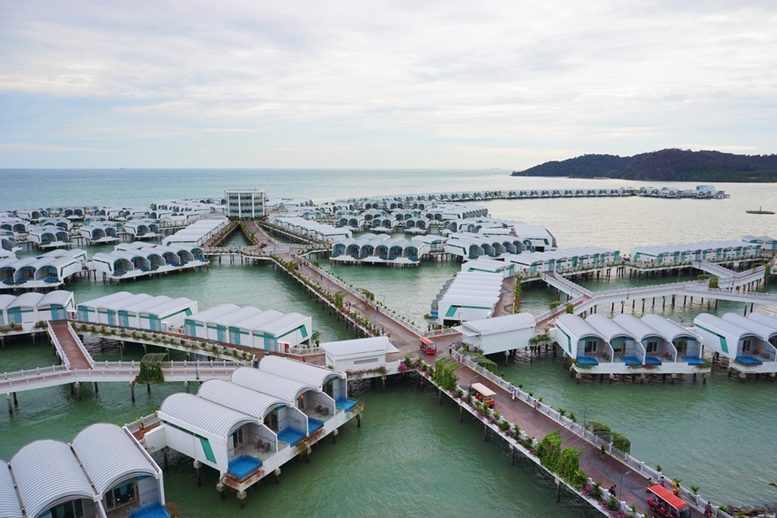 Just an hour away from Kuala Lumpur, most of the tourists who visit the city also take their time to visit Port Dickson to enjoy what the town has to offer. 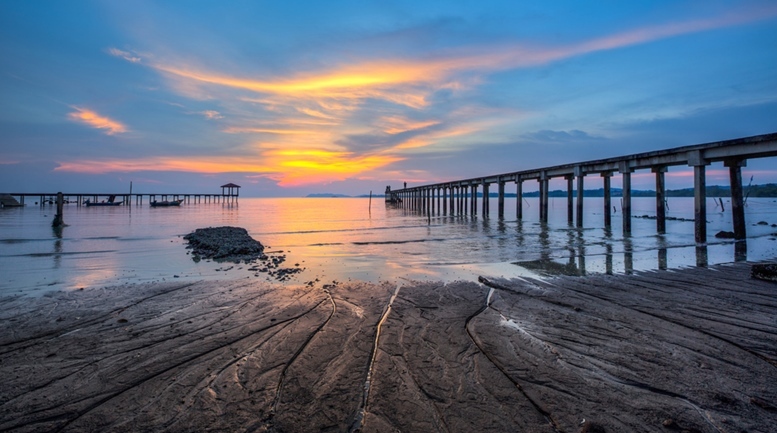 If you are looking for a destination to relax on the weekend or while waiting for your next travel adventure, then Port Dickson is the perfect place for you. 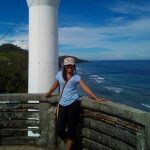 Let us check out the top 10 things to do while you are in this beautiful coastal town. We always get fascinated whenever we watch the moon from the clear night sky. Unfortunately, to look at the moon in the major cities where artificial lights are everywhere is almost impossible. Klana Beach Resort is not just a great place to stay, but it is also among the classified locations in Malaysia for the moon sighting. 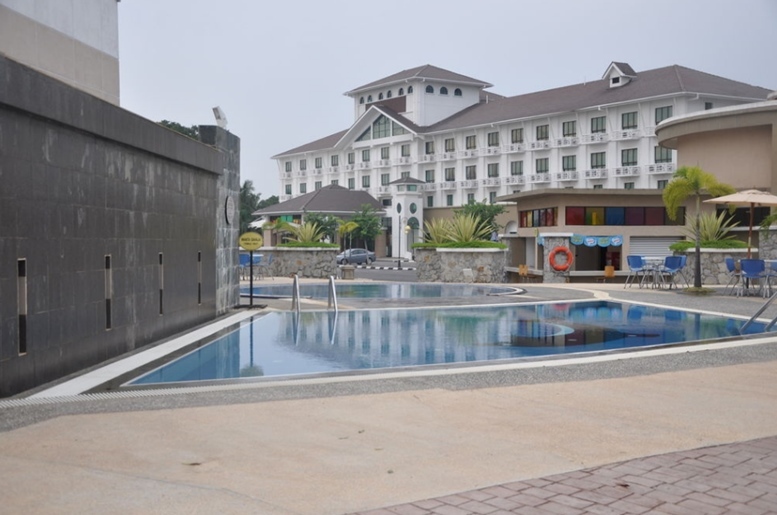 Aside from the moon sighting with the use a 24 inches telescope, you can also view other celestial bodies and join interactive exhibits and tours the resort offers. Constructed in 1863, the current Cape Rancho lighthouse was identified as the oldest in the country. 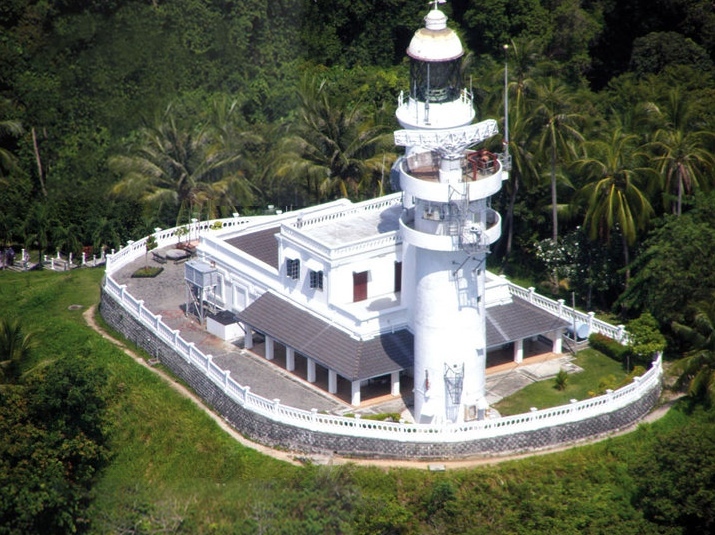 The lighthouse is originally built to be used as a guide for the Portuguese ships while entering the Straits of Malacca. 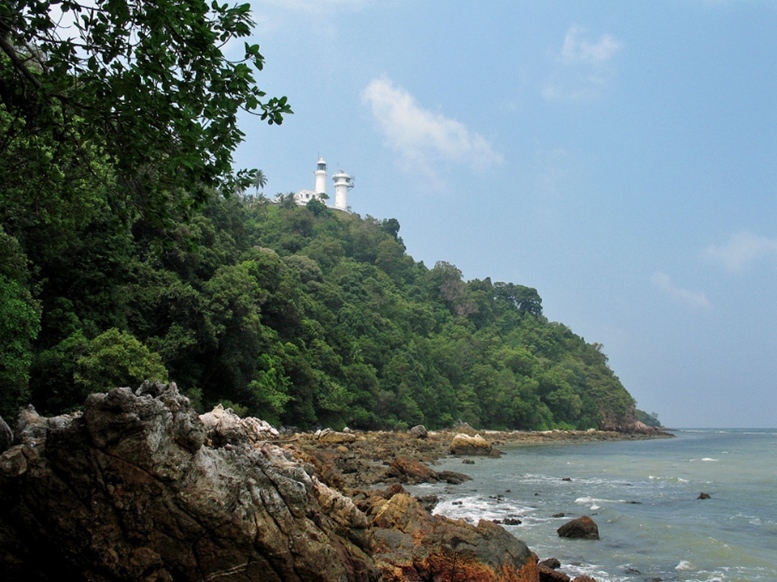 Located on a summit at Tanjung Tuan, visitors can only reach the lighthouse by foot. While on your way to the lighthouse, you can take advantage of the beauty of the ocean below and the colorful flowers along the cliff. If you happen to visit in the late afternoon, you’ll be able to see the magnificent view of the sunset before leaving. 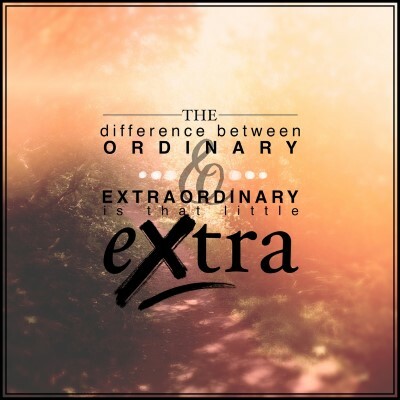 Either traveling with family or friends, PD Ostrich Farm is a great place to have a great time. Aside from ostriches, the farm also houses a variety of farm animals including turkeys, goats, rabbits, and more. They also offer different activities for adventure lovers which include ATV rides and slingshot. 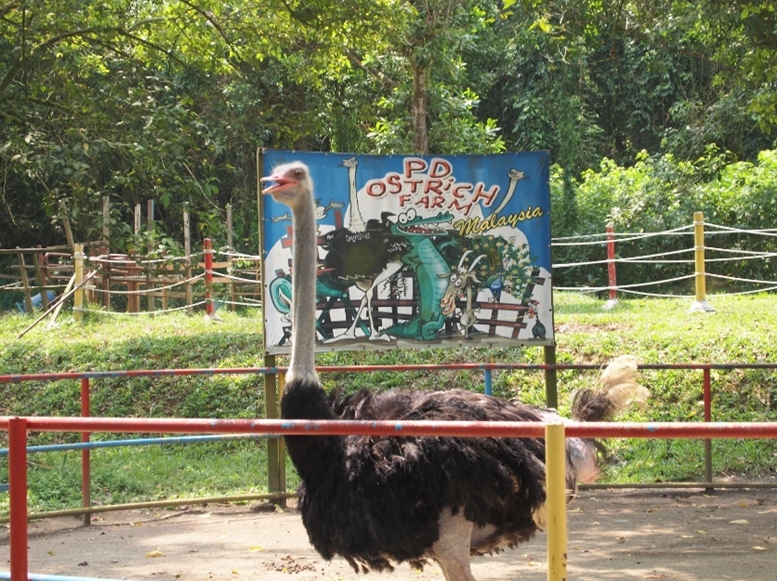 The most famous attraction of the farm is the Ostrich race where winners receive mystery prices. If you are a history geek, you might want to spend a couple of hours in visiting the town’s Army Museum and learn Malaysia’s history in military terms. The museum exhibits numerous planes, vehicles, battleships, and weapons used in wars. One of the best attractions of the museum is the 142-meter long replica of an underground tunnel used for access between Malaysia and Thailand during the war. You can take a tour of the museum from Wednesdays to Sundays. 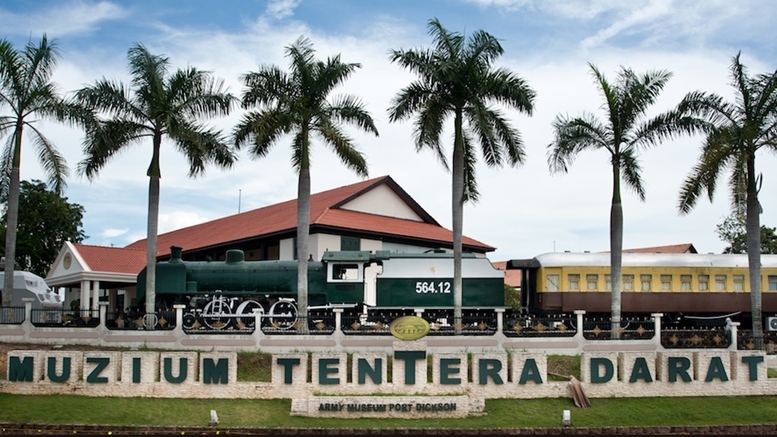 Built in 1847 to protect Port Dickson’s blooming tin trade, Lukut Museum is now attracting tourists who want to know about the town’s post-mining days history. The place houses a variety of artifacts and pictures, as well as the ruins of the Lukut Fort, now converted into a historical recreation park that you can enjoy. 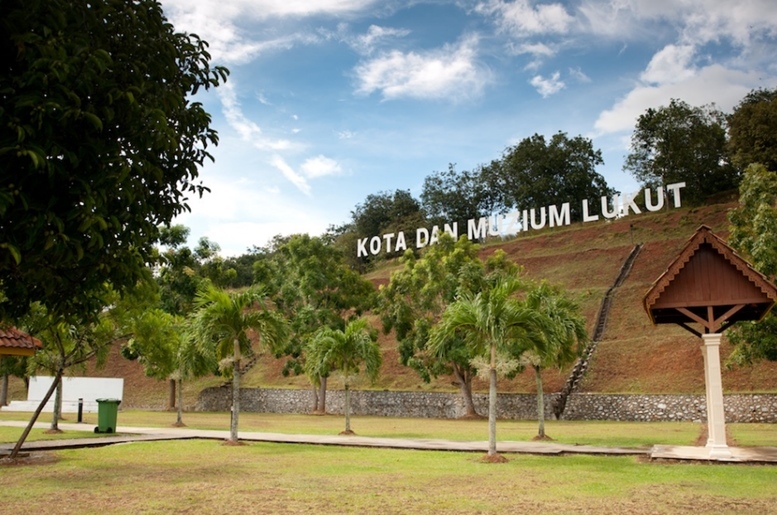 You can also get a great view of Kota Lukut while at the highest point of the fort. 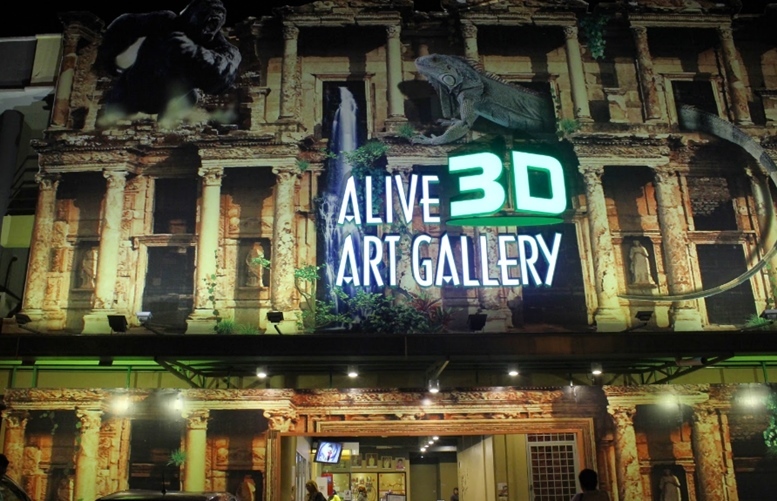 Just 20 minutes away from Port Dickson, you can have fun taking an infinite amount of photos at the Alive 3D Art Gallery. The gallery has more than 50 brilliant artworks that will make you enjoy in making different crazy and funny poses that create 3D effects. The list of 3D artworks in the gallery includes The Great Wall of China, Kung Fu Panda, Alice in Wonderland, and so much more! 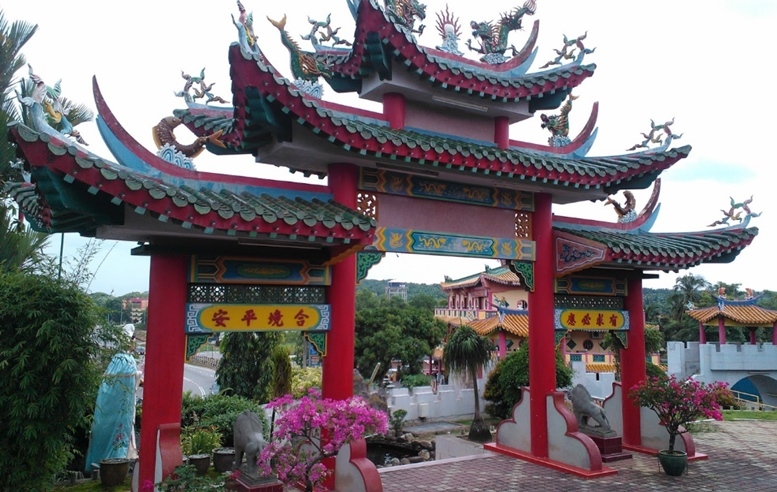 You can take a short visit to the Wan Loong temple if you want a taste of Malaysian-Chinese culture. The temple obviously has an architectural influence from the Chinese. It houses numerous statues of gods and goddesses that will make you understand the different beliefs and cultures in Malaysia. If you are one of those people who feel calm and happy while looking at a beautiful sunset, Port Dickson is the right place for you. PD’s 10-mile beach has numerous resorts where you can enjoy a relaxing view of the sunset along with the calm and shallow water. Most of the resorts also offer a variety of water activities which includes kayaking, wakeboarding, and snorkeling. The list of their beaches include Pantai Teluk Kemang, Pantai Sri Purnama, Pantai Saujana, Pantai Tanjung Gemuk, and Cahaya Negeri. 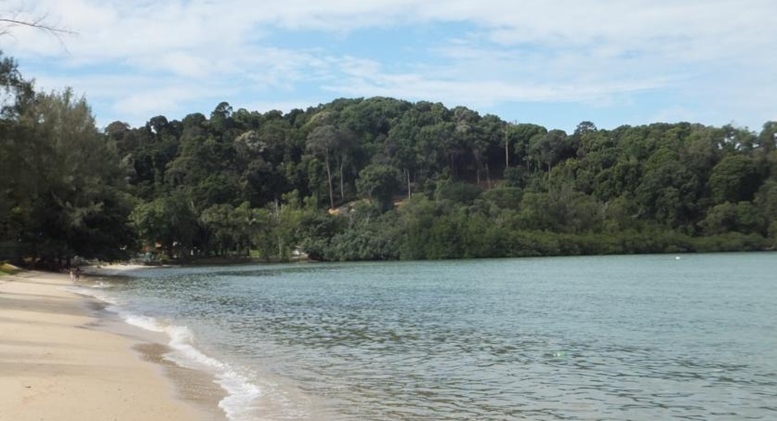 Located 17 kilometers south of Port Dickson town, Blue Lagoon is also one of the most visited beaches by tourists who are looking for fun and relaxation. Covered with forests and lush green plants, it is a great place for wildlife sightings like monkeys and different kinds of migratory birds. Most of the visitors also enjoy having picnics and other activities in the area. 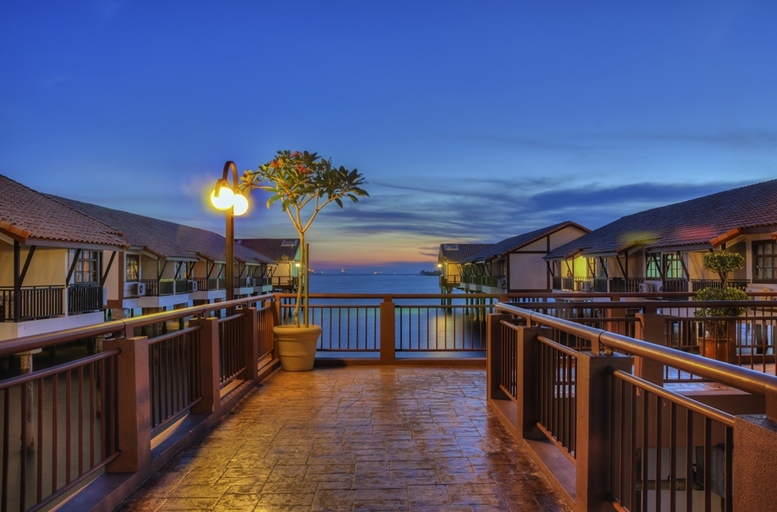 As a coastal town, Port Dickson is a must-visit place for locals and tourists who want to go on a seafood trip. 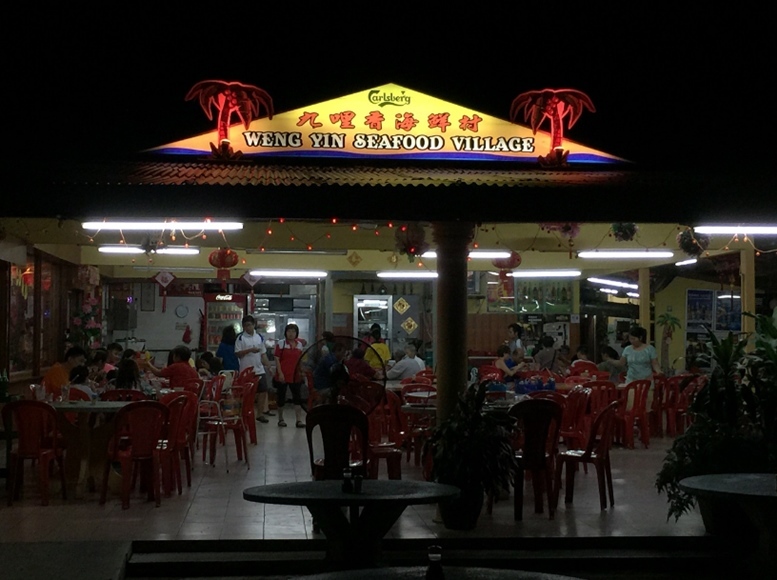 Among the famous restaurants which serve a variety of seafood is the Weng Yin Seafood Village. The place serves a variety of fresh and affordable seafood meals including prawns, clams, mussels, and more. 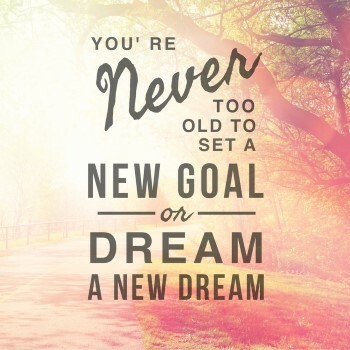 Reaching this beautiful destination is easy. If you happen to be in Kuala Lumpur, you can travel to the town by car or bus. As an alternative, you can also take a train to Seremban and ride a bus to Port Dickson. 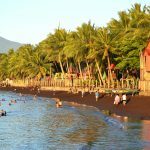 Locals are friendly and helpful; you wouldn’t have a hard time traveling in the area. 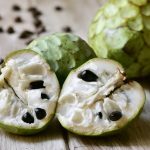 Port Dickson might be a small town, but it has a lot to offer that visitors of all ages will surely enjoy! 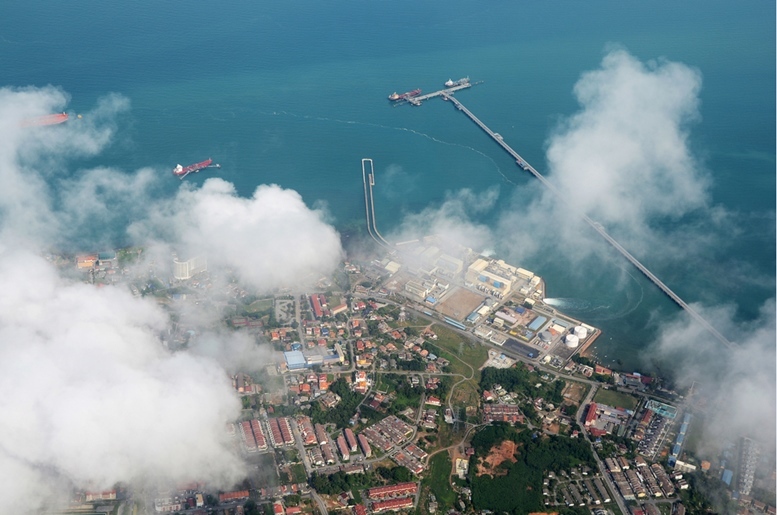 Port Dickson, Malaysia, view from an airplane. Hope you’ll have an enjoyable time at PD, Malaysia. Thanks for reading!